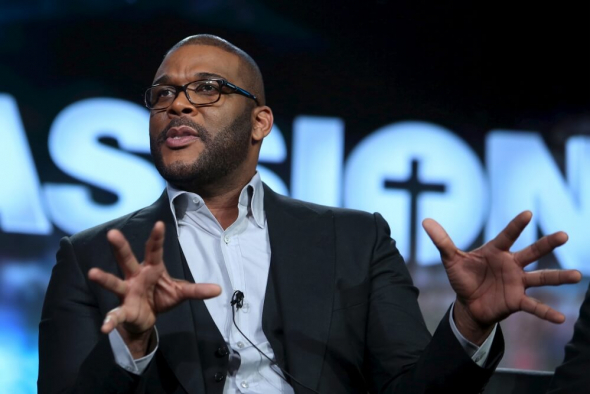 Filmmaker Tyler Perry is warning fans not to fall prey to scams circulating on Facebook that are using his name. Unofficial Facebook pages have been created using the actor’s name to lure fans into believing these scams. Over the last few years, posts on Facebook have falsely claimed that Perry is giving away a million dollars, cars, and houses to fans who “like” or “share” the post. The goal of these scams is to build a large following of Facebook users to market to third parties. Perry has a net worth of $600 billion, according to Celebrity Net Worth, and said in the video on Tuesday that while he has purchased cars and homes for people, he’s not offering any giveaways of money or gifts on Facebook. He also asked his fans to help share his message warning about the scams using his name. “Stop it, devil.” Perry ended in his message advising people not to give their personal information to anyone on Facebook. His most recent over the top gift was a Tesla to Tiffany Haddish in June, a close friend to Tyler Perry.